Angie Romines received her MFA in Creative Nonfiction from The Ohio State University in 2009. 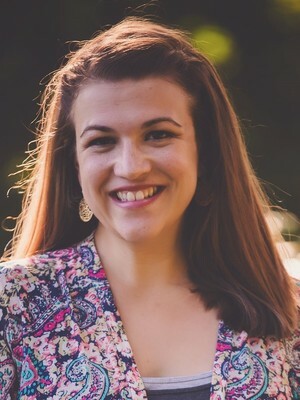 Her work has been published or is forthcoming in Blinders Literary Journal, the Jesus Girls anthology, Literary Mama and has placed in several writing contests such as the Tiny Lights narrative essay contest and the Soul-Making Keats Literary Competition. Angie teaches first0year writing online at Ohio State and is currently working on a magical realism novel set in Eastern Kentucky. "A Pretty Word for Goodbye." Blinders Literary Journal (2016). Jesus Girls: True Tales of Growing Up Female and Evangelical. Wipf & Stock Pub, 2009.